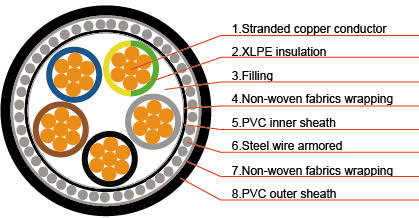 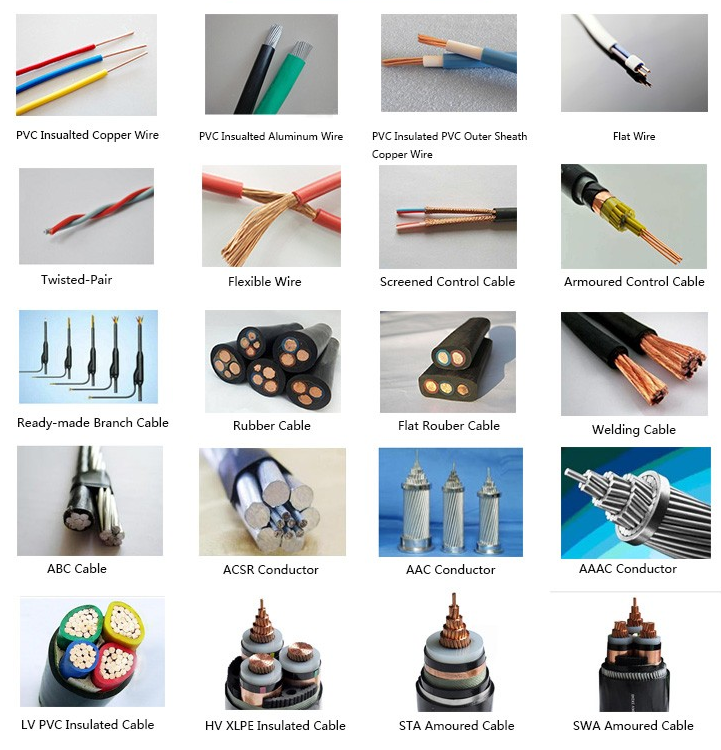 Our factory specialized in manufacturing kinds of cable (power cable, cable wire electrical, bare wire, cu/xlpe/swa/pvc,copper/aluminum, Amoured/Aerial, 0.75mm/1mm/1.5mm/2.5mm/3.5mm/4mm/ 6mm/10mm/16mm/25mm/35mm/50mm/70mm/95mm/120mm/150mm/185mm/240mm/300mm/400mm/500mm/630mm/800mm, 12v/220v/0.6/1kv/11kv/33kv/110kv/132kv, 3/4/5/6/7/8/16 core) since theyear of 1999. 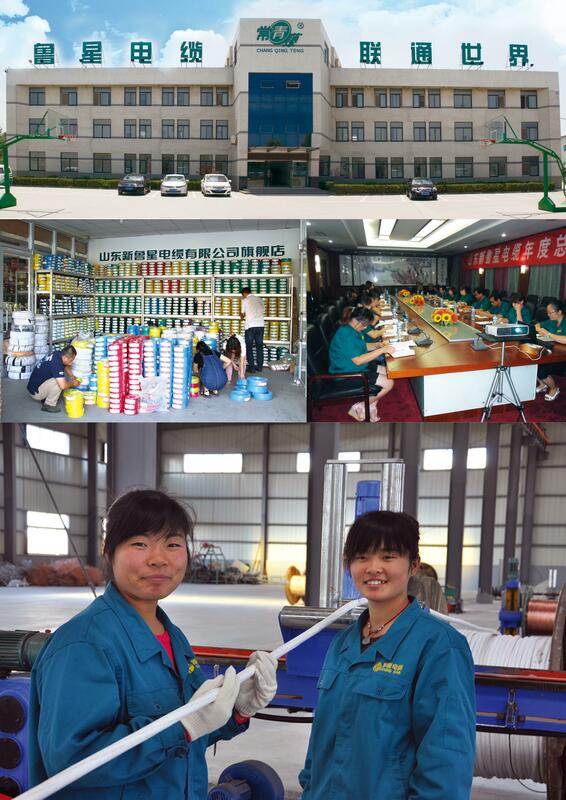 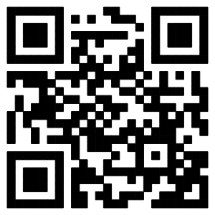 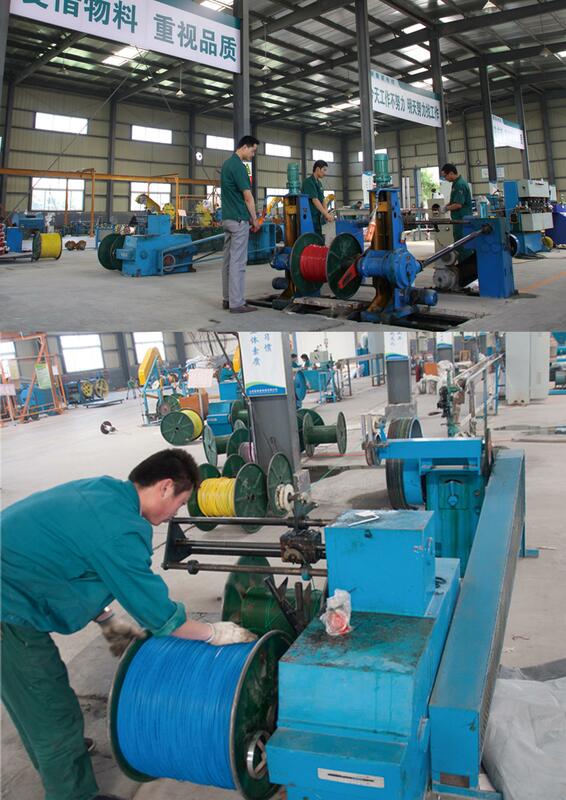 Our factory have Tengzhou, Dezhou and Wuxi city three production bases and current employees more than 700 people. 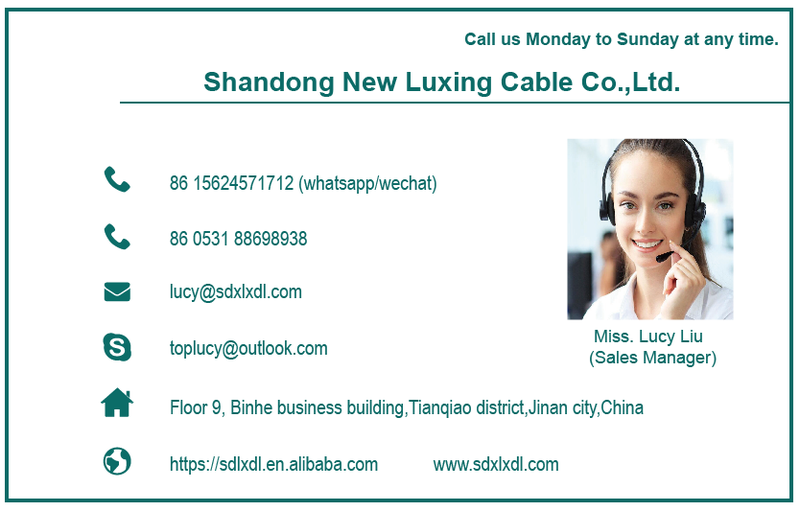 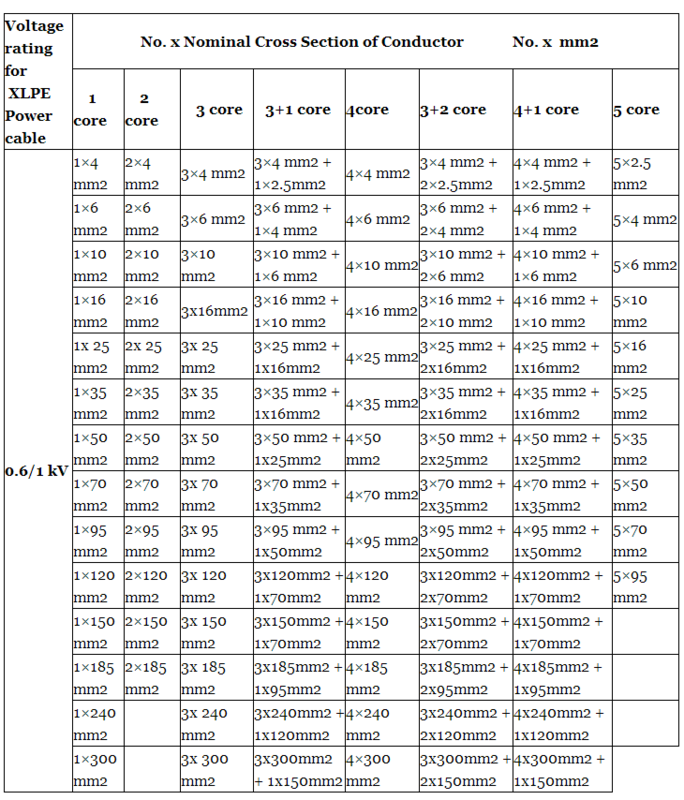 Our cables in good quality standard and have CE, ISO9000/14000,CCC,IEC,BS,AWM/AWG standard certifications. 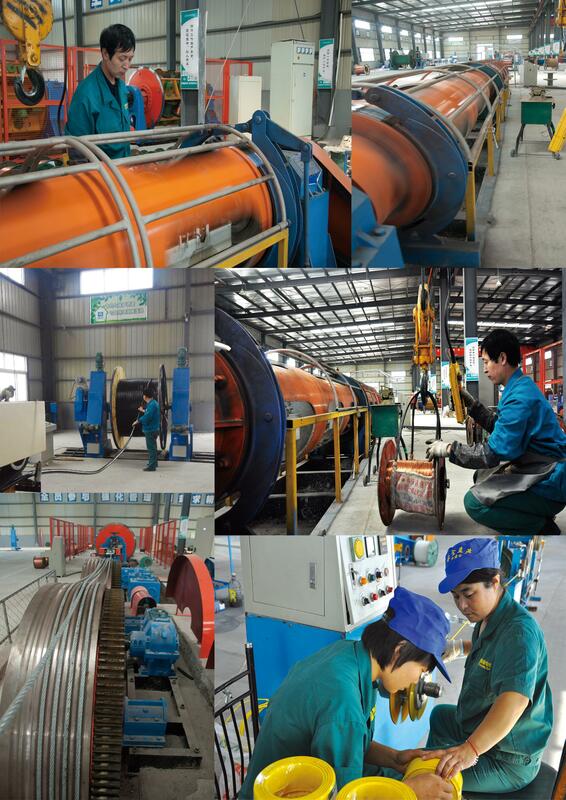 Our company had fixed partnership with SGCC&STATE GRID CORPORATION OF CHINA(China largest power enterprise) and many other our country State-owned big enterprises. 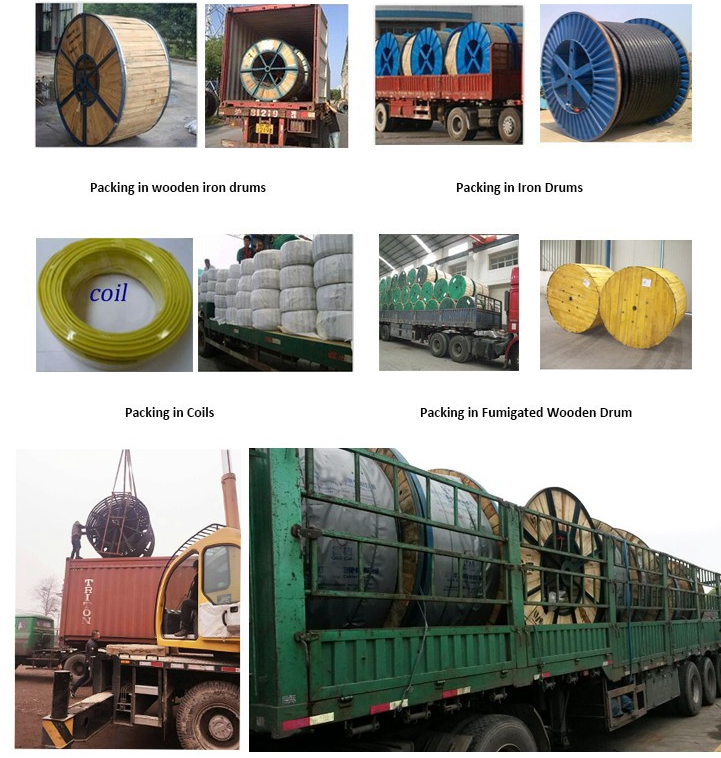 Rolls,Wooden drum or according to your request.